Dr. Sui Chien Wong joined the team of EyeCare Project Physicians in 2014, when the London-based ophthalmologist got a call from the EyeCare Project's Founder Dr. Roger Ohanesian. "It’s not right for babies to go blind when there is potential treatment," Dr. Wong said when talking of his decision. "I couldn’t refuse that request." "I keep coming back because it’s the right thing to do," Dr. Wong says. He also jokes that part of the reason he continues to return to Armenia is because of the delicious kebab and coffee. 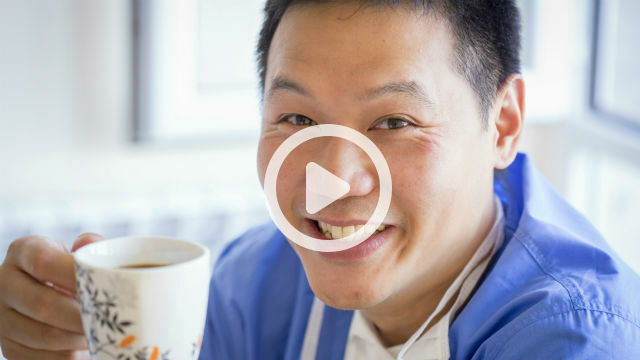 Learn more about the world-renowned surgeon's involvement with the AECP by watching Dr. Wong's Story.